Ready to get serious about a career as a certified IT engineer? 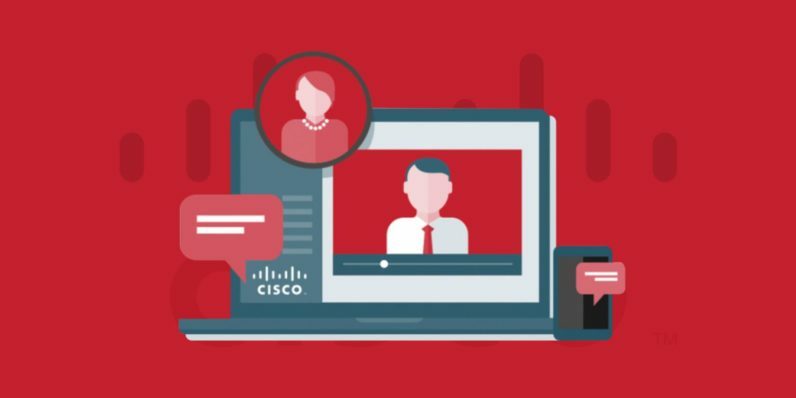 The Cisco Associate Certification Training Bundle will help you build essential skills and earn valuable certifications. Grab this premium training for over 90 percent off from TNW Deals. You’ll have lifetime access to the course materials, so you can learn at your own pace and progress only when you’re comfortable. And once you complete all your coursework, you’ll be prepared to pass your Cisco Career Certifications Associate Level exams with flying colors – setting you up for a successful IT career. Get started working towards your IT certification with the Cisco Associate Certification Training Bundle, now just $79 from TNW Deals.